Chennai, the capital city of Tamil Nadu, attracts many visitors either as tourists or as part of its large workforce. The vast majority claim the city is one of the best cities to live in. We know that Chennai is popular for IIT and being an IT and industrial hub. The city is also famous for its passion for music. But, there’s more to the city than you think. The city is famous for a variety of things that add to its popularity, let’s take a look at some of the things that Chennai is famous for. The people of Chennai are very proud of their culture. They are fiercely protective of their local language, Tamil, and many would rather not lear Hindi. Even their important festivals and holidays are different from those celebrated in the rest of India. The culture is definitely what Chennai is famous for. Part of Tamil culture and tradition is Jallikattu. The sport has been played since ages and every year, locals participate in bullfighting with revelry and happiness. The festival began during the Tamil classical period and since then has flourished. Today, despite a few controversies, Jallikattu is celebrated all over Chennai with pomp and show. For the festival, special Bos indicus bulls are bred and are used. Jallikattu is so popular that it even has its own premier league called the Jallikattu Premier League. Pongal is a harvest festival that is popularly celebrated in Chennai. It is celebrated for four days and during this time farmers thank God for a good crop. The festival is normally celebrated in the second week of January. People buy and wear new clothes and prepare special meals for their friends and family during the festival of Pongal. The specially prepared Pongal meals consist of rice and a few other dishes are a must try during the festival. If you are in Chennai in the month of January, visit a Pongal celebration, it is a lot of fun. All over Chennai you will find a variety of temples. These temples are beautifully decorated and have gorgeous artwork around them. Most of the temples are constructed using typical Dravidian architectural style. During festivals, the temples in Chennai come to life with a lot of fervour and happiness. Some of the best temples in Chennai are the Arulmigu Kapaleeswarar Temple, the Kapaleeshwarar Temple and the Ashtalakshmi Temple. The most noted feature of temples in Chennai is the beautiful artwork at the top of the structure. 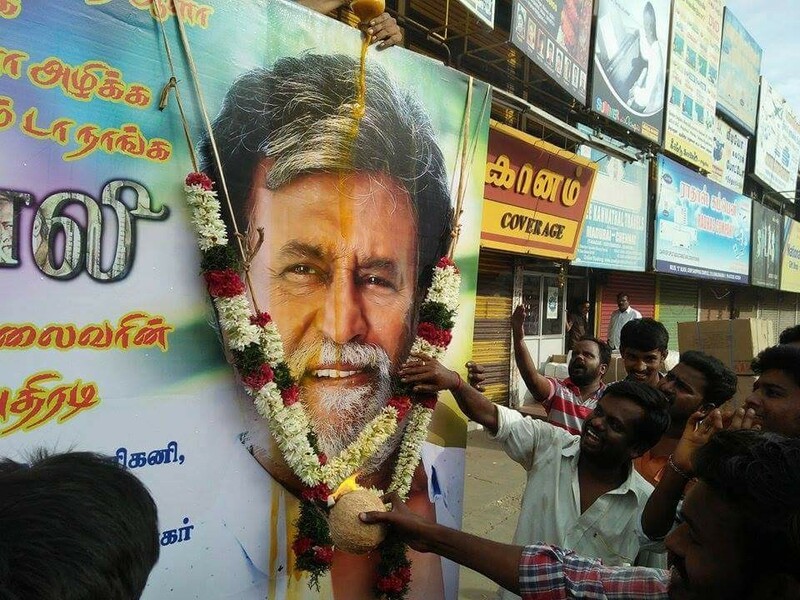 Rajinikanth or Thalaiva as he called by his fans is an iconic figure in Chennai. The actor has done over 1000 films and almost all of his films are a box office hits. His movies are a house full at theatres in Chennai. From his dialogues to his unique sense of dressing, Rajinikanth’s fans never fail to ape him. That is how popular he is. In some parts of Chennai and India, there are temples and food items named after the iconic star. Chennai is famous for its extreme weather. For most parts of the year, barring the monsoon and winter, Chennai experiences a very hot climate. The best way to cool of on a hot day in Chennai is to enjoy coconut water by the beach or a cold, crisp beer at a pub in the city. Chennai loves its sports and the Chennai Super Kings even more. The local team in the IPL is much adored by local fans who throng the Chepauk Stadium cheering for the home team. They come all geared up for a good time with their flags and team jerseys. The fans love the team so much, they make it a point to travel as far as Delhi to catch their favourite, Chennai Super Kings in action. The CSK fan club calls themselves the Whistle Podu Army. The team song Whistle Podu has become an anthem in Chennai. Chennai is one of the few cities in India where movie tickets are cheap. The reason for this is the law that does not permit multiplexes and cinema halls from charging more than Rs. 120 a ticket. 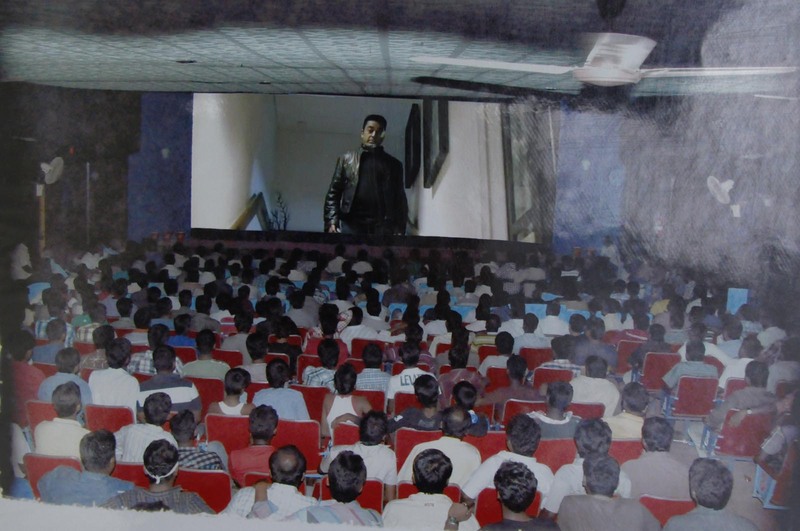 This is one of the reasons movies are popular in Chennai. The people of Chennai are very passionate about their films. They take it very seriously, most locals never miss out on the chance to catch a glimpse of a first-day-first-show. When a Rajinikanth or a Vijay film is being screened, theatres across the city are packed to capacity with fans waiting to see what their favourite film stars have to offer in their new movies. If there is one genre of music that is popular in Chennai, it is Carnatic music. All over the city, at concert halls, you will find Carnatic performances being held. The music is soothing and the melodious harmonies in which singers croon are calming to the ear. A must experience for anyone travelling to Chennai, Carnatic music is one of the top genres in the city. The people of Chennai love their coffee and the city has some of the best coffee houses in the country. Since the 90s, coffee shop culture has caught on with the locals. Although you get a variety of coffees in the city, the good old filter coffee is the most popular kind of coffee available. Every breakfast in Chennai is incomplete without a coffee. Marina Beach is the most popular beaches in Chennai. Clean and tidy, this beach offers tourists a variety of experiences and activities. There are waters sports to enjoy, good food available around the beach and you can also lay back at the beach beds and take a tan. Besides, the beach is a great place for an early morning walk or jog. One of the most famous dance forms in India and more so in Chennai is Bharatanatyam. At many of the concert and performance halls in the city, you will most certainly find Bharatanatyam performance being showcased. Chennai is a city that was and is home to some iconic Indian people. Whether it is in the field of science, sports, entertainment or music, the city has given the country iconic figures. R. Ashwin, V. Anand. 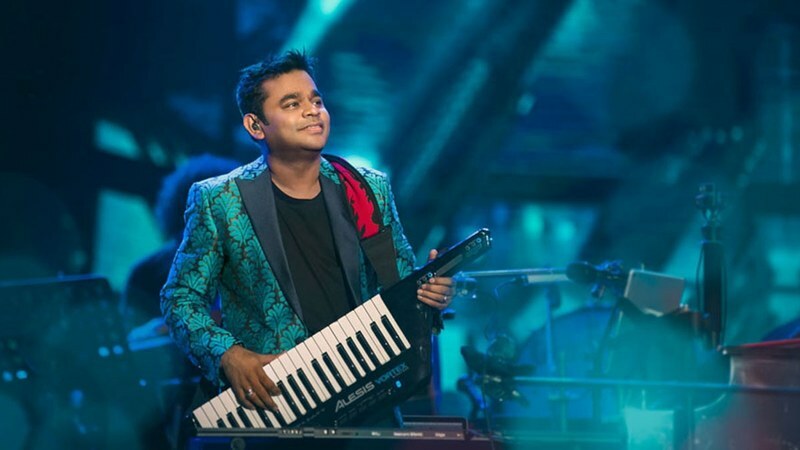 A.R Rahman, Kamal Haasan, Ilayaraja and Mani Ratnam are just some iconic figures from Chennai. Sundal is a popular snack that is served at the beaches in Chennai. 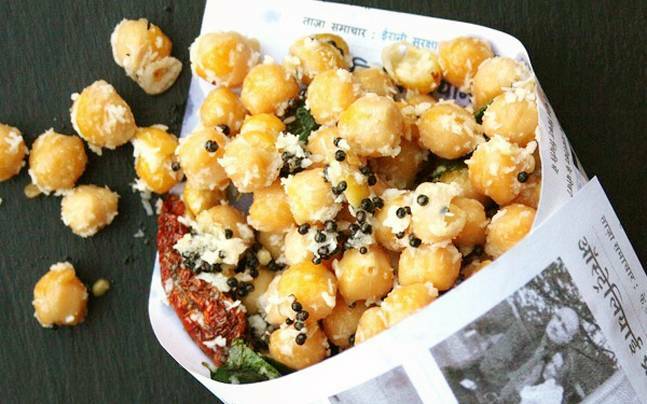 You’ll often find street vendors selling this delicious snack made from channa and spiced with local masalas. Popular with the locals, this snack is a must have at any beach in the city. In Chennai, the Ambur Biryani is a very popular variation of biryani. Mildly spiced rice and spicy meat curry make up the dish. It is served at almost every non-vegetarian restaurant in the city. The best place for Ambur Biryani in Chennai is at the Ambur Star Biryani in Vadapalani. Chettinad food is very popular in Chennai. This cuisine originated in the Chettinad region of Tamil Nadu and has grown to become popular. The food is made using a variety of local spices and fresh ingredients. Popular places for Chettinad food in Chennai are Parambriym, Dakshin and the Amala Chettinadu Mess. Chennai is famous for being a foodie hub. The variety of food you get in the city is just mind-blowing. Whether you are a vegetarian or a non-vegetarian, the choice of food available is amazing. One of the popular varieties of food in Chennai is the South Indian food. You get the best variety of it in the city. From idlis to dosas and a variety of curries and vadas, you can enjoy it all in Chennai. The city has some amazing places for South Indian food in the city. Chennai is known for its sarees. In the city, you will find the best varieties of sarees in South India. Sarees in Chennai are available in different designs, prints and colours. If you want to bargain for a price, go to one of the bazaars, the shops there will entertain bargaining. For the best sarees in Chennai, shop at Nalli Sarees, they have a good selection of quality sarees. The best minds and the most talented workforce come from IIT Madras. The highly acclaimed university is well known across the world and gives Chennai a good name. Apart from education, the IIT Madras campus offers all-round development of students. They have a state-of-the-art cinema, an open theatre and many music concert halls within their premises. Chennai is home to historical landmarks and buildings. These include forts and old structures. Every tourist who comes to Chennai has to explore these monuments. Some of the most popular monuments in Chennai are the St. George’s Fort, Valluvar Kottam, Ripon Building and the Vivekananda House. Mood Indigo is synonymous with the IIT Madras. The iconic festival is held annually at the IIT and attracts students from across the city and state. Some of the best acts have performed at this festival. Mood Indigo has given the students of the IIT and other universities the chance to showcase their talents on a big stage. Although Chennai is developing at a rapid pace, it still hasn’t lost its old world charm. The city is popular for its British-era Architecture. Across the city, you will find many buildings that still have the charming British architecture. These iconic buildings are still cherished to this date. If the old folk love Carnatic music, the younger lot cannot get enough of rock and metal music. All over the city, you will find pubs and bars playing rock and metal, much to the delight of the locals. Chennai has some of the best local rock and metal bands too; this has only increased the popularity of the music genre. There are many things that make Chennai popular. But, the above-mentioned 25 things are what makes the city famous. People who aren’t from the city can easily recognise Chennai by these 25 points we have mentioned above. Do you agree with our picks? Have we left out any other thing or place that Chennai is famous for? Let us know about them in the comments section.